Each homemaker has her own unique task list. Some people with children may drive their kids to soccer games or other activities multiple times per week, while others keep the kids schedule simple. Organizing and de-cluttering. Flylady is an inspirational fairy godmother, who will help you get out of CHAOS (Can't Have Anyone Over Syndrome!). Driving, walking or biking their children to activities. 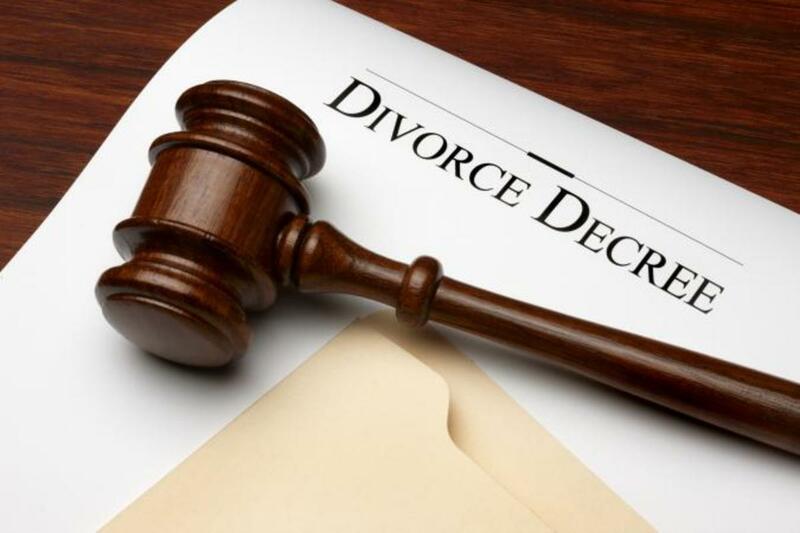 Some women may also perform household repairs and do remodeling work. The career homemaker manages the home, handles paperwork, does meal preparation, child care, organization, cleaning and runs important errands, just to name a few of the tasks that go into creating a haven of peace and order for her family. If she does not have children she may still work as a homemaker filling the role as her husbands helpmate-assistant. Why Should I Be a Housewife? The household can be under tremendous stress when both the man and woman have to work outside of the home. Usually the woman will by default take on the lion's share of the housekeeping and childcare related tasks, even if she has a full time job. It's not because the husband is selfish, it's because he is naturally wired to be the provider, while women are drawn toward nesting. Both are equal in talent, intelligence, and worth, but they have unique gifts. 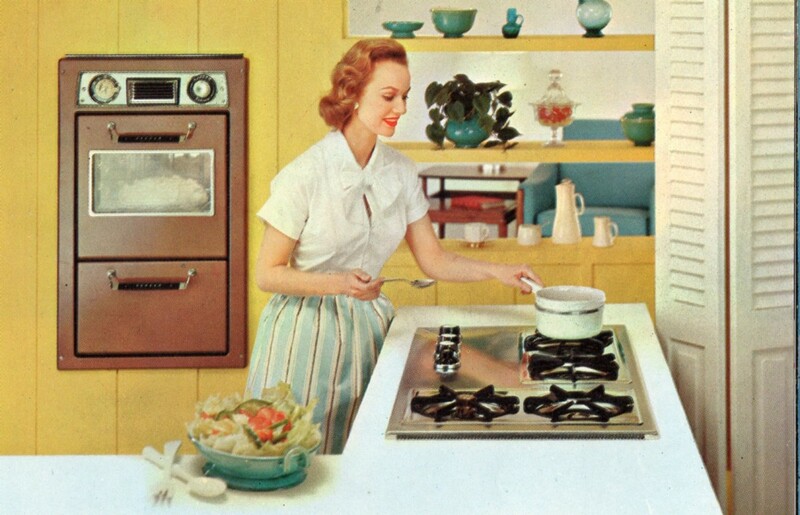 If a woman becomes married, her life will be dramatically less stressful if she chooses to manage the household. This in turn allows her husband to focus on earning a living. As a career Homemaker she can be his help mate (AKA help meet) and handle the domestic duties so that he can relax when he comes home from work. If you have children, your kids will have a more peaceful lifestyle if they are not being rushed to day care or before school activities when the sun rises. The term "Stay At Home Mom" indicates that one is merely hanging out at home so that the kids have basic supervision. We may just as well say that when one goes into the office they are a "Stay In The Building Person (SITBP)"! Just supervising the building. The word Housewife also fails to adequately describe the work, as the term suggests that the meaning is: "a wife who hangs around the house". 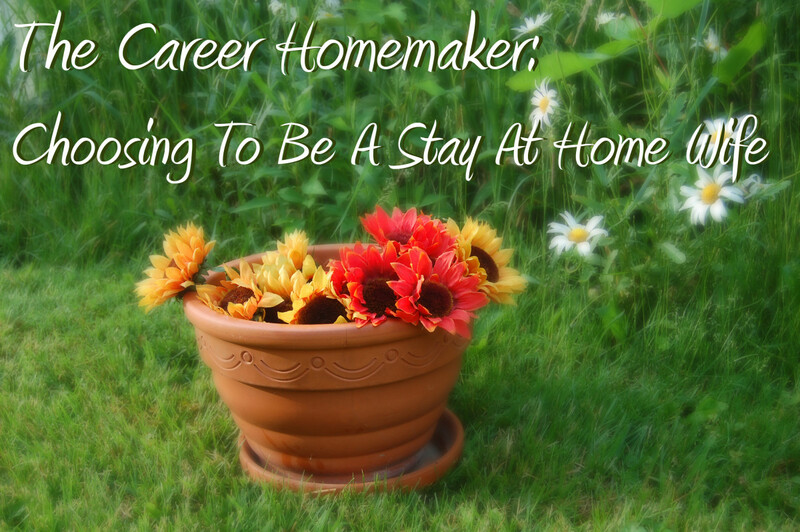 Changing your job title to Homemaker is the first step toward earning respect for the work you do. Myth: Working at home is not work. Log your tasks which includes everything you do related to homemaking, including paperwork, errands, cooking meals and cleaning the home, and you will most likely discover you are working 40-50 hours, throughout the week. On your "day off", there are still some basic tasks which much be completed including childcare, meal prep, and basic cleaning. This work should be added to your total for the week. Imagine you are billing a client for services rendered, log time spent and tasks completed for a few weeks and see what you discover. When you pay to have work done on your vehicle, they will usually give you a printed paper listing the jobs they performed on your car. You can apply this method yourself by showing your work report to your husband and children so that they will appreciate your service. Myth: You spend hours relaxing online or watching Netflix all day because you don't have a "real job"
In the 1980s and 1990s there was a negative stigma suggesting that most homemakers spent their time watching soap operas all day. Today social media or video on demand may be abused. 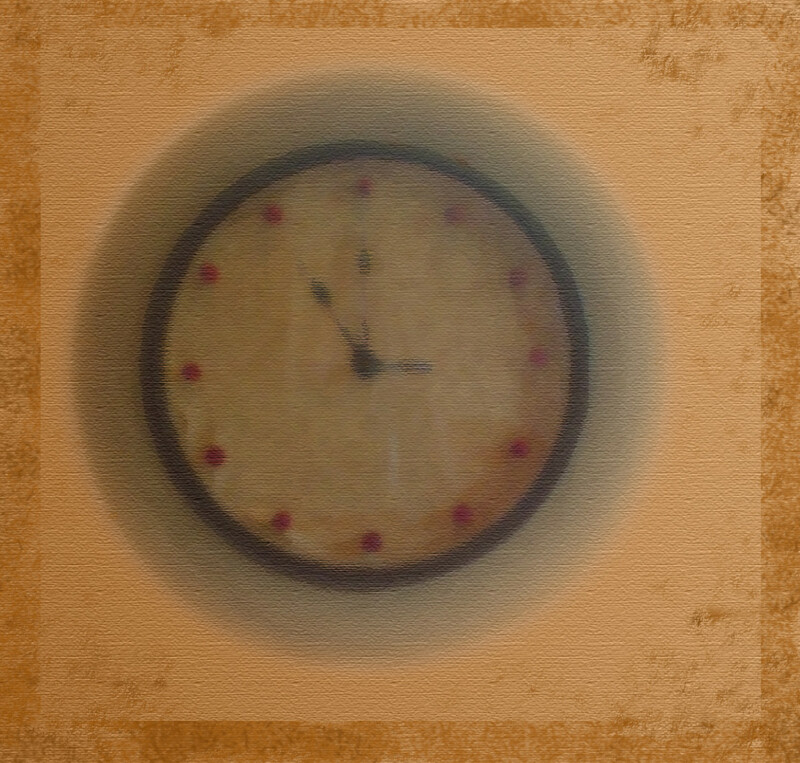 Though some may have misused their time, this should not reflect the job of a homemaker. You are your own boss, so you have the benefit of a flexible schedule, yet just like any position the work must be taken seriously. Create the perfect work flow for your household. Homemaking involves using many different talents, most jobs performed in the office or marketplace are even more routine than the work of a homemaker. Also, you may very likely have time for a part-time side business which you perform from home, this will further diversify your daily activities. You are the one who decides who you hang out with. Attend events and be a part of organizations where you feel a connection. You should have a separate identity from homemaking. 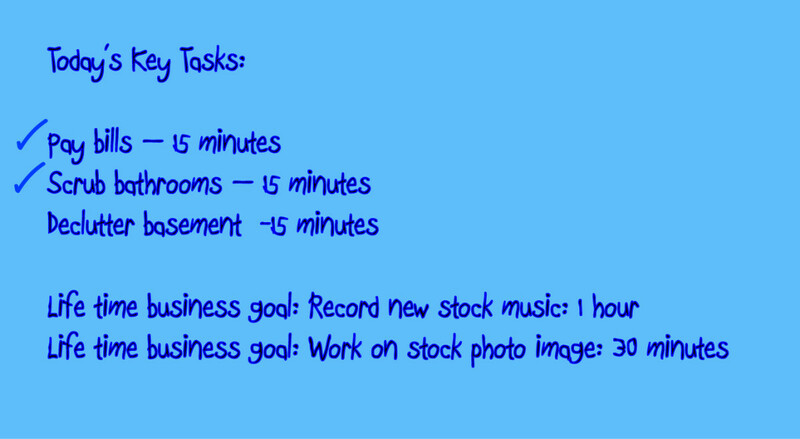 Use a timer to complete tasks and hold yourself accountable to your work. Your house is not expected to be perfect by any measure. Each household has unique priorities which must be fulfilled. If your home had to be perfect, there would be no time for a part-time business or to spend time with your family. Some homemakers have profitable blogs, create crafts that they sell on Etsy or design websites. 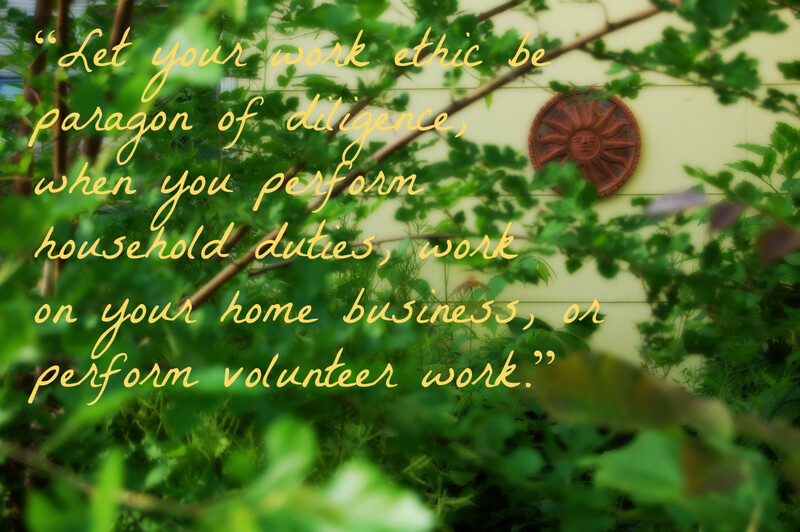 Once you've managed the basics of your home, you may very likely have time for a part time business or volunteer work. If at all possible live simply and frugally so that your family does not depend on the income of your business. This means you put your homemaking first so that your household is more peaceful. Hopefully your husband can earn the majority of the money, while your income supplements to help pay down mortgage debt, contribute to an emergency fund, and give you added joy. 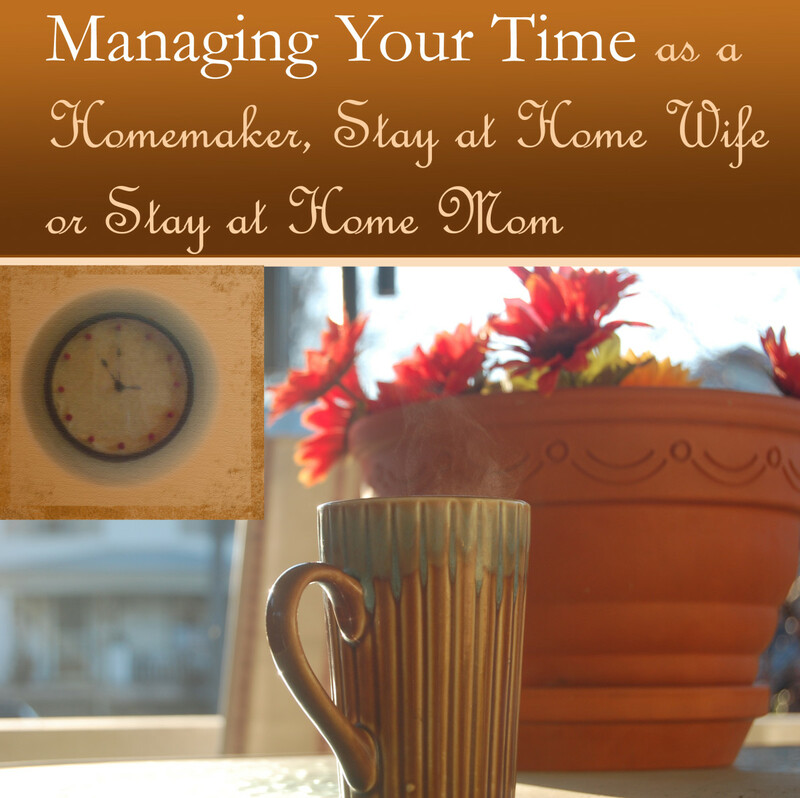 This will take off the pressure so you can focus on being an effective homemaker. 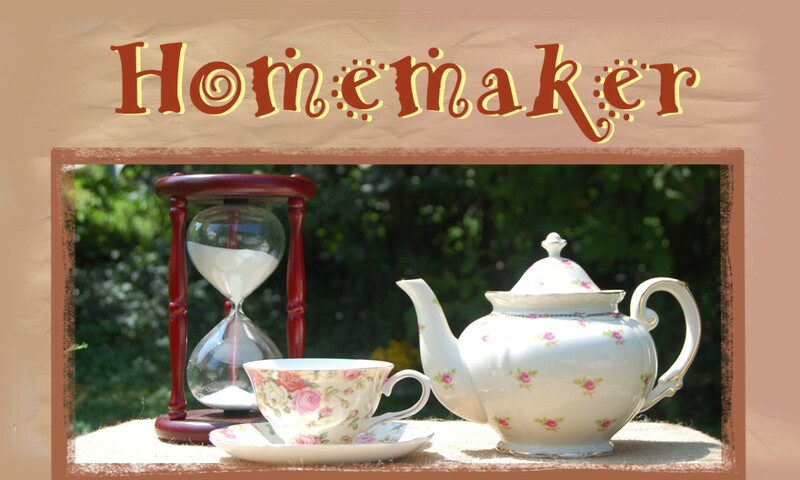 What is your favorite homemaking task? One day the children will be grown and will have left the nest. It's vital to have your own identity apart from being a stay at home mom (SAHM). Your passions, unique interests and that person you were in high school are all within your spirit. Keep your dreams alive by "staying true to the dreams of thy youth". 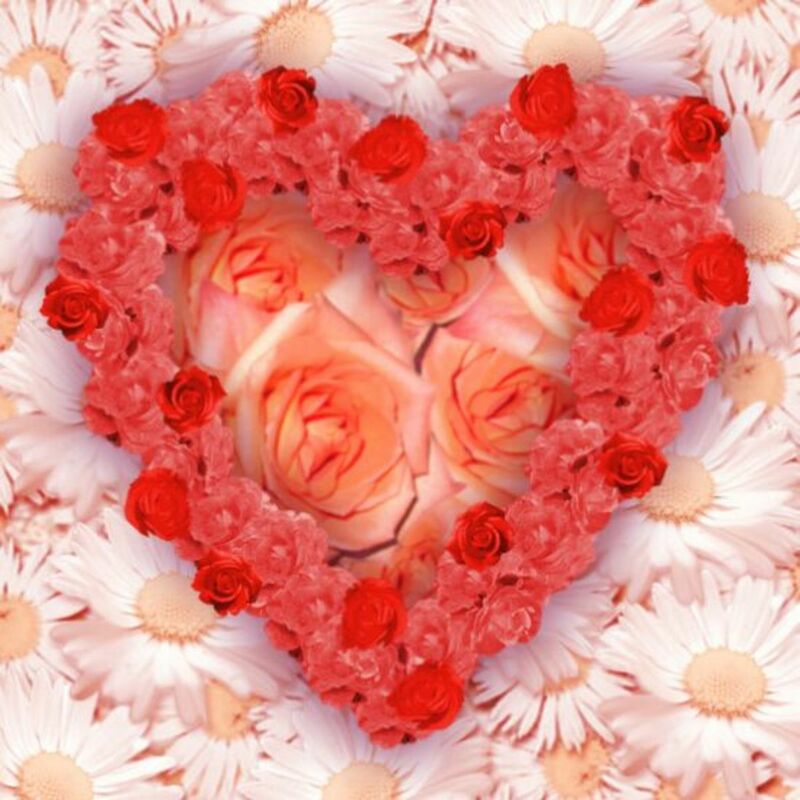 Then when the children have left the nest or you are possibly widowed, you will still remember who you are. Early on in motherhood you may be encouraged to join a moms club, if you enjoy taking about child raising with other moms this may be for you, yet some of you may be looking for a real break from your work. Consider being a part of something that is unrelated to homemaking such as an astronomy club, photography club, or Toastmasters (public speaking). Attend seminars, concerts and go to conventions related to your side passions. Having interests outside of homemaking can help you to have a well rounded life. You will be full of ideas and live passionately. I CERTAINLY HOPE WOMEN = WIVES AND MOTHERS = WILL FIND THEIR RIGHTFUL PLACE IN THE WORLD. AND BE HAPPY = PROUD = THAT THEY DID. AND WHY.